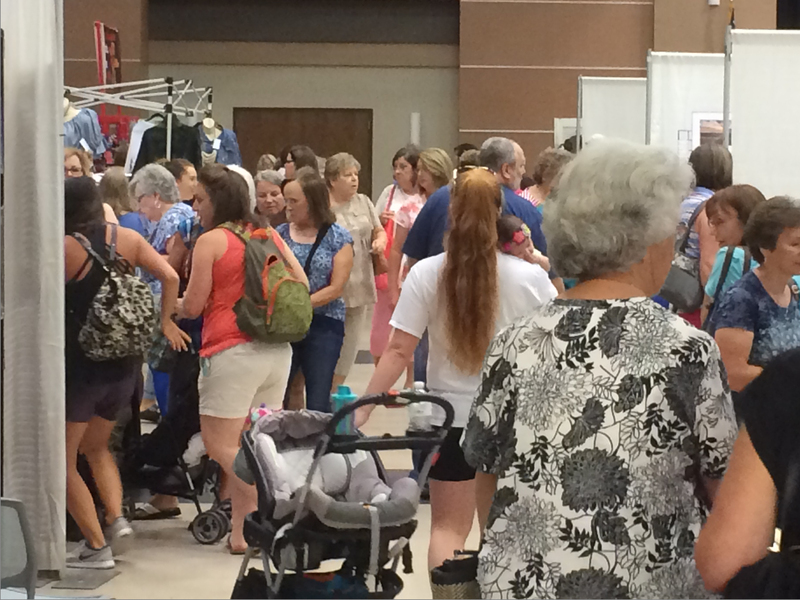 The 6th annual Mississippi Craft Show will be held on Saturday August 12th and Sunday August 13th 2017. 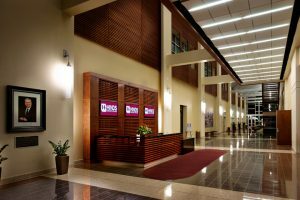 This year the show is moving to a beautiful new location; the Clyde Muse Center, just off interstate 20 in Pearl, MS. Conveniently located and with ample parking, we are very excited to be making this move and hope you will join us. 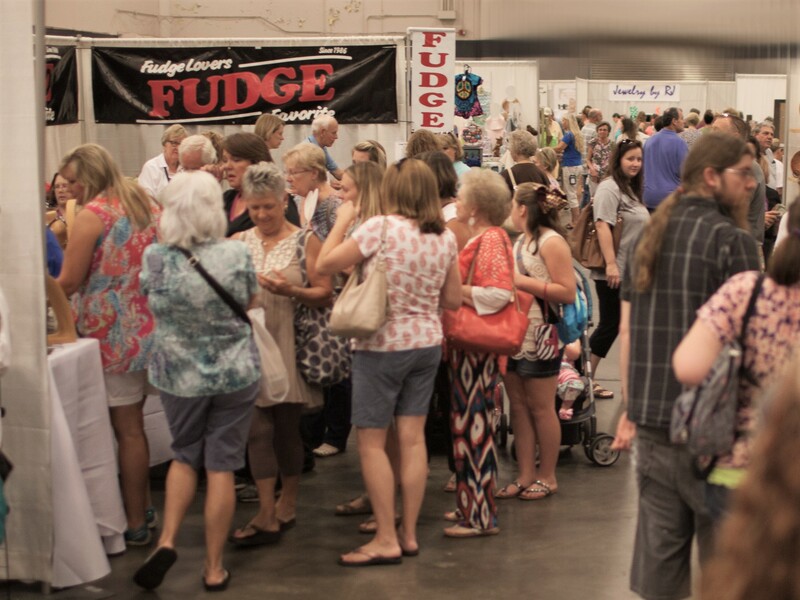 The show boasts some of the most talented and creative makers from all over Mississippi. 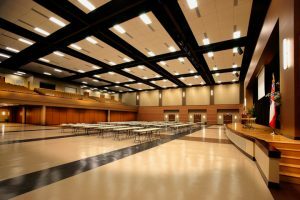 Craftspeople will be displaying and selling their works of clay, glass, fiber, metal, mixed media, wood, paper, jewelry and one-of-a-kind items. 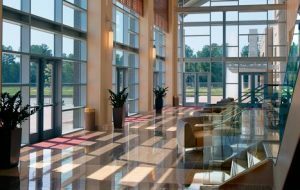 “We are looking forward to showcasing a delightful array of handmade art and craft by talented Mississippi makers at a beautiful new location; the perfect backdrop for a fun-filled weekend.” said Miranda Jordan, Show Director. 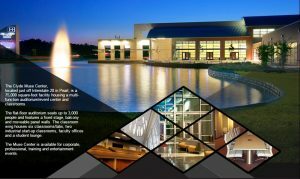 Exhibitor applications are being accepted now at www.mscraftshow.com. All items must be handmade, no mass produced, store bought, re-sale, or imported items are permitted. All applications are subject to approval. 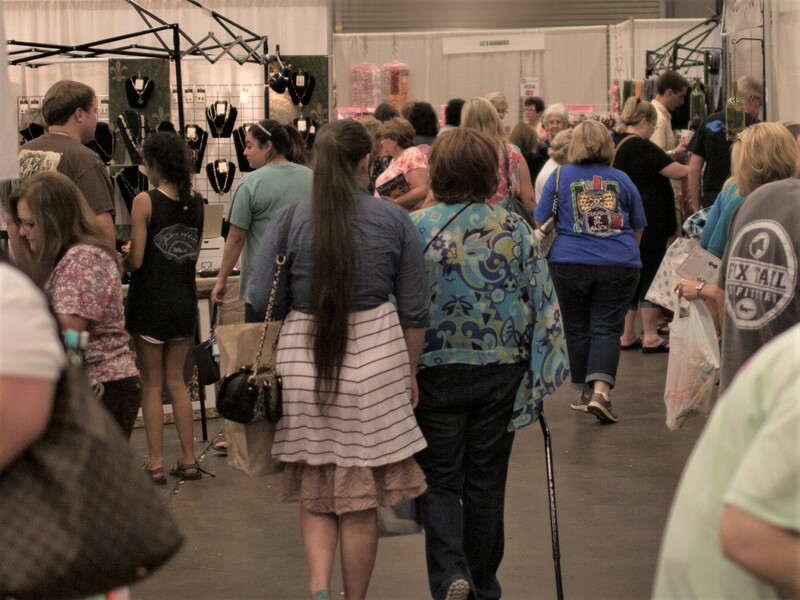 For those seeking a one-of-a-kind shopping experience, The Mississippi Craft Show is not to be missed. For further details visit: www.mscraftshow.com. 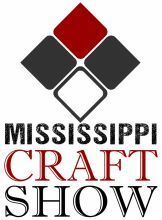 Applications now open for the 2017 Mississippi Craft Show.